There are so many things to love at the Walt Disney World Resort in Orlando, Florida. However, the long lines and big crowds generally aren't two of them. For vacationers looking to avoid these two obstacles, there is one solution, but only if they can make it on select days, and don't mind attending the park at night. 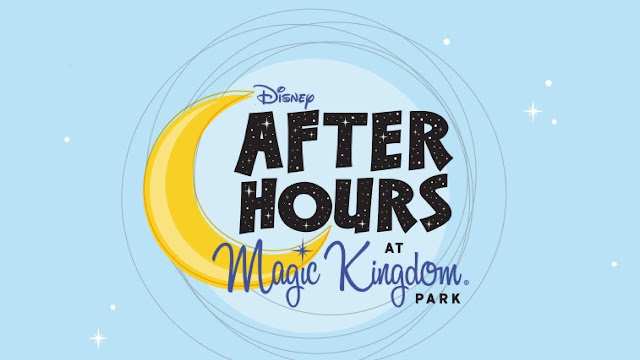 Disney After Hours takes place on select nights at the Magic Kingdom, and allows visitor access for a 3 hour period. During this period, guests will have access to over 25 rides and attractions with little to no wait time. We've been following up with guests, who have been positing pictures of the wait times they've been experiencing. None of them have been over 10 minutes! The price for an admission ticket is $119, for both Adults and Children, and must be purchased directly from Disney (link). Event Hours • June 28, 30; July 7, 9, 14, 21, 28; August 4, 11, 2018: 10:00 PM to 1:00 AM • August 30; September 20, 2018 tickets: 9:00 PM to midnight Event Check-In • Official check-in for the event will take place at the Main Entrance to Magic Kingdom park beginning at 7:00 PM. • Event begins at park closing time and continues for 3 hours.